1.10 I hope you like these android backup apps, do you want to share more backup apps please do let us know in comments . Data is very important to all of us nowadays. We have a lot of important stuff which we save in the form of files in our digital devices like laptops, computers, tablets and even our smartphones. That is why backing up this data foo woeful times is extremely important. 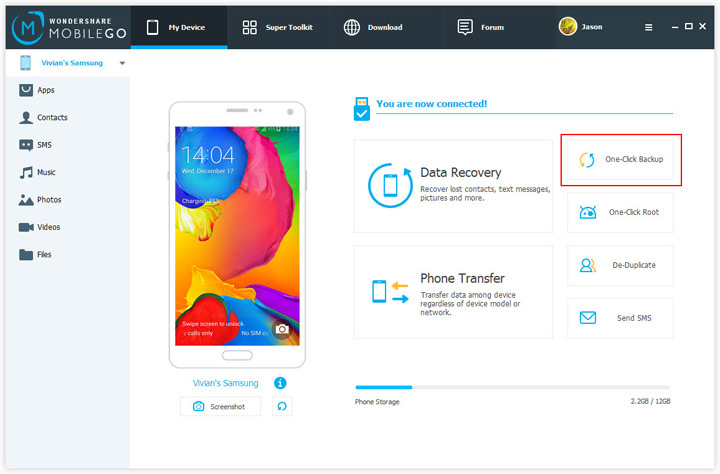 In case of any mishaps like freak accidents or thefts which test the sensitivity of your data, the backups you keep will be very helpful in regaining access. To help this cause, many app developers build what we call backup apps. These help you with creating backups for your mobile data and keep it safe as downloadable files for you on the internet. Many Android users complain that they always mistakenly delete something important when they’re using some unfamiliar functions on their Android device. So are you tired of randomly losing stuff from your phone? Now, let’s end the fate of lost data on Android with the help of this Android Assistant software. With it, you can backup all data from the device to your desktop computer with one simple click. Helium is a hot market favourite when it comes to the best android apps. You can easily backup your apps and data to your phone or could storage services. On the plus side, it also allows you to sync data from one device to another. You simply just need to open the app and swipe away to start the backup process. The pro version also lets you have SMS backups. Its value lies in the simplicity and veteran status although; some other apps may provide better functionality at the same prices. 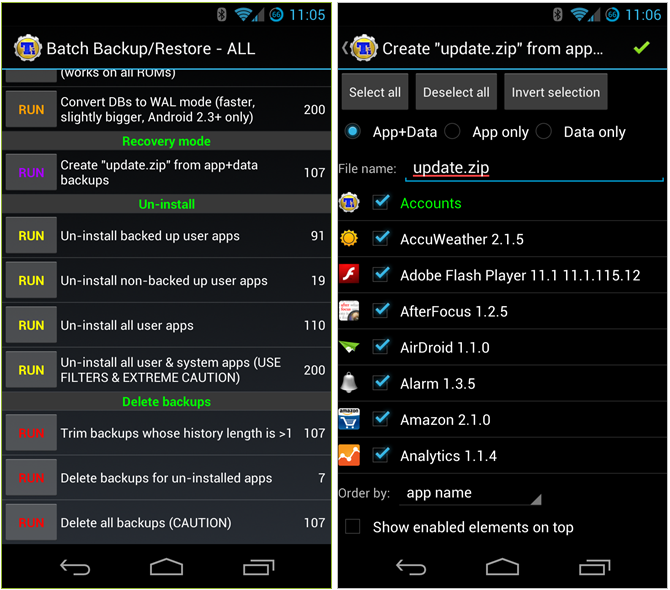 This one is more of a tool than an app when it comes to the best android backup apps. 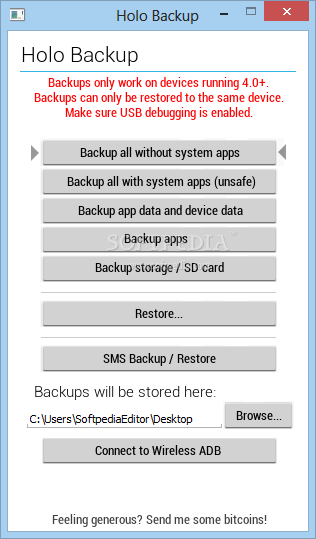 It is desktop application which uses AD backup features built into Android 4.0 on to back up you phone’s apps and data to your desktop. It allows you to backup apps and device data. You can also backup SMS. The whole process is manual where you need to plug in and initiate the process. I have to say that Ultimate backup has one the best designs in the market of best backup app for android. You can easily set the layout of how the applications are displayed and also choose what screen transition animation you’d like to see when swiping through the panes. 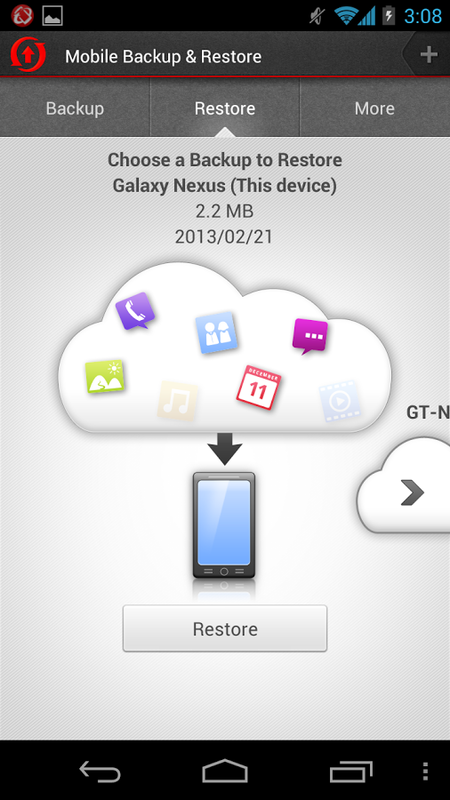 You can also backup SMS, contacts, app data and other phone data. The techies will love this app. 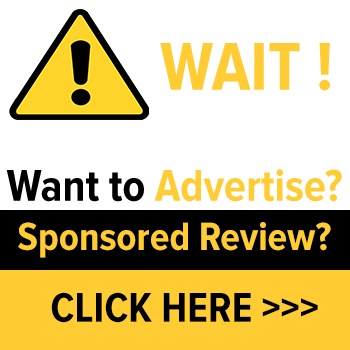 It requires a root out of the gate so is not suitable for inexperienced android users. 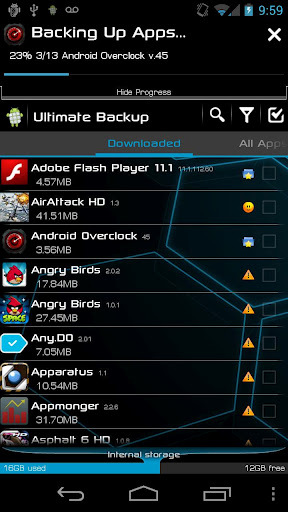 It is an old and very popular app in the market for best android backup apps. I also believe that it should improve on its display and layout. Otherwise, the functionality is great. 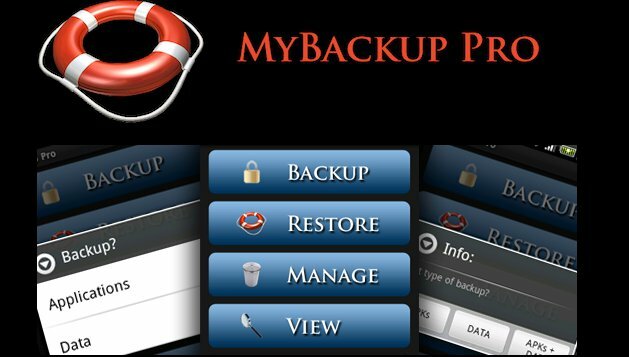 An excellent application to backup and restore phone data as well as applications and settings, and automate backups with scheduling backups. These can be saved on the SD card, internal storage, PC, or Gmail. The upload process is however manual though. You will have to import your backups to the cloud or SD card or PC manually. The good part is that all the features are free. 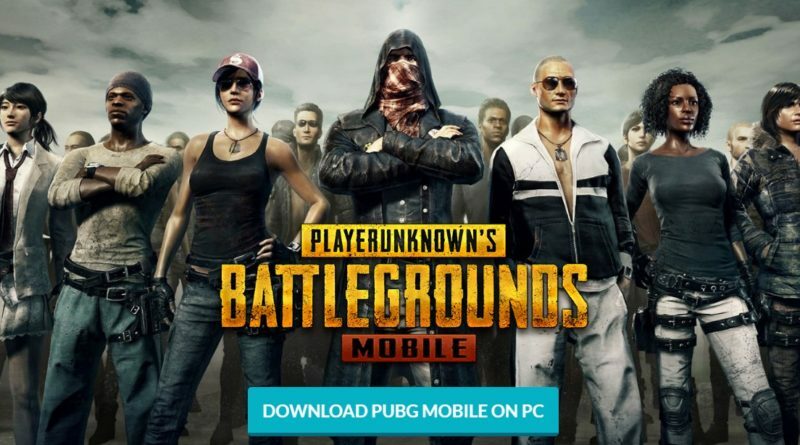 The upgrade will only remove ads from the interface. This is the favourite app for people who have a major chunk of the data as dynamic media like photos, music, videos etc. You get 1 GB of backup space for free which can be expanded with premium subscriptions. You can also automate you backups by creating schedules. You can view your entire gallery in the cloud account. 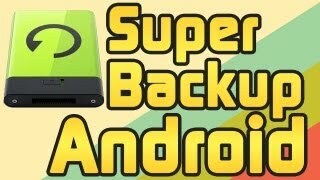 This is another very famous app in the market for best backup android apps. Developed by the Avast team, the free version allows you to backup contacts, SMS, call logs. 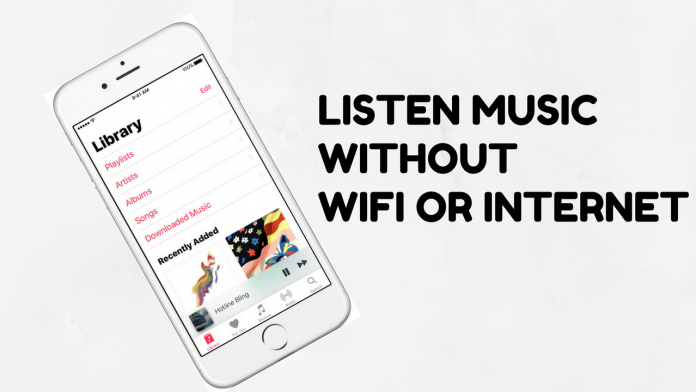 You can also save photos, music, videos and apps but only with an upgrade to a paid monthly subscription. 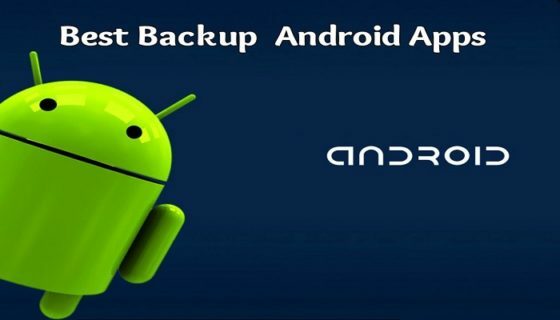 It is one of the best backup app for android among all the apps and one should give a try for it. 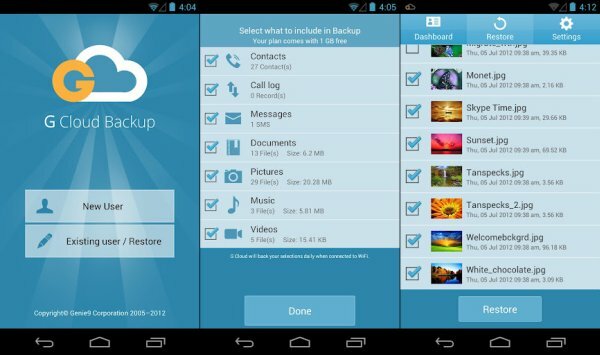 I hope you like these android backup apps, do you want to share more backup apps please do let us know in comments .